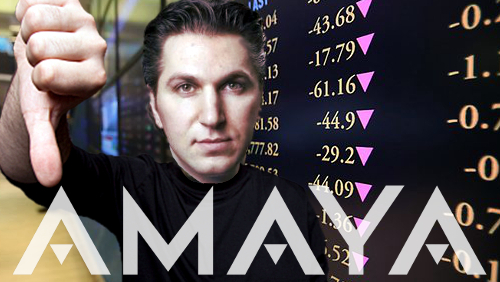 Canada’s Amaya Gaming turned in its official Q3 results on the same day that former CEO David Baazov significantly upped his offer to acquire the company. Amaya’s results were largely in line with the trading update it released last month, with revenue up 9.5% to $270.8m and adjusted net earnings improving 23% to $85m. Amaya also largely maintained its FY16 guidance for revenue to top out at $1.157b and adjusted net earnings maxing out at $354m. 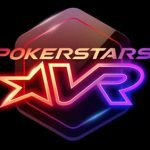 Amaya’s core poker revenue, drawn primarily from its flagship PokerStars brand, totalled $196.8m, a 1.3% year-on-year decline. July was a particularly bad month, with revenue down 7.8% following Stars’ exit from “a few smaller jurisdictions” and the end of the Euro 2016 football tournament, leading to less cross-sell from sports bettors. Poker represented 73% of total revenue, down from 81% in Q3 2015, despite real-money active users rising 3% during the quarter. 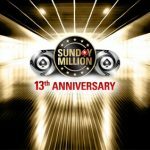 Amaya’s casino users rose 40% to 486k while sports bettors totaled 232k, up from less than 100k in Q3 2015 when the sportsbook product was still wet behind the ears. 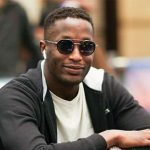 Amaya’s sportsbook is now available to 64% of its poker players but further geographic expansion is limited by where Amaya can operate legally. Amaya CEO Rafi Ashkenazi said future growth will have to come via product improvement and stronger sports cross-sell from poker players, which is currently only half that of casino cross-sell. Amaya’s casino expansion is similarly limited, but the company plans to boost player yield via the roll out its cross-vertical VIP and loyalty programs by Q2 2017. 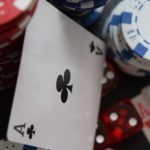 Speaking on Monday’s analyst call, Amaya CFO Daniel Sebag said the company was “reviewing the applicability” of Australia’s new gambling legislation, which proposes to explicitly outlaw online poker and casino. Sebag says the company expects it will have to exit the market, which represents 2.5% of group revenue, leading to an earnings margin decline of 150 basis points. Amaya hopes to partially offset the Australian loss by expanding into Asia, particularly in India, hopefully as early as Q1 or Q2 2017. Ashkenazi said this vast market’s purchasing power was “quite different” from Australia but annual revenue could total between $80m-$150m. Ashkenazi confirmed that Amaya would need a local partner in India, and that discussions with potential partners were already underway. 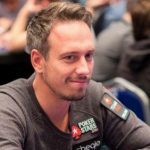 Amaya also announced that it was prepaying half of the $400m deferred payment it owes Isai and Mark Scheinberg via their 2014 sale of the Rational Group, the parent company of PokerStars and Full Tilt. The balance of this payment must be made by February 1, 2017. Amaya says it’s still working out non-dilutive ways to finance this payment. That remaining $200m may come from Baazov’s new takeover bid. In a filing with the US Securities and Exchange Commission on Monday, Baazov (pictured) said his new bid included an offer to deposit $200m in escrow to cover the balance of the deferred payment. Baazov said his familiarity with Amaya will allow him to “negotiate a definitive agreement that need only contain limited representations and warranties, on an expedited basis, thereby reducing any distraction to management.” Baazov has requested that Amaya respond to his offer within five days. Baazov’s bid, which will be made on behalf of a to-be-formed entity, values the company at C$24 per share, a nearly one-third premium to Friday’s closing price of C$18.34. The offer is also significantly higher than the C$21 per share offer Baazov made this spring. Baazov said he’s lined up $3.65b in commitments from sponsors including Head & Shoulders Global Investment Fund, Hong Kong-based Goldenway Capital, Ferdyne Advisory Inc and KBC Aldini Capital (which counts former Malta Gaming Authority CEO Reuben Portanier among its directors). The bid will also assume $2.55b of Amaya’s long-term debt. Amaya announced last month that it was walking away from its brief merger flirtation with UK bookmakers William Hill, while confirming that Baazov was intent on submitting a new offer to take Amaya private. Baazov’s newfound commitment to privacy may have something to do with the public beating he’s taken from securities regulators over his alleged insider trading shenanigans. Baazov has publicly denied that he ever funneled insider info to a handful of stock traders, including his brother Ofer ‘Josh’ Baazov. 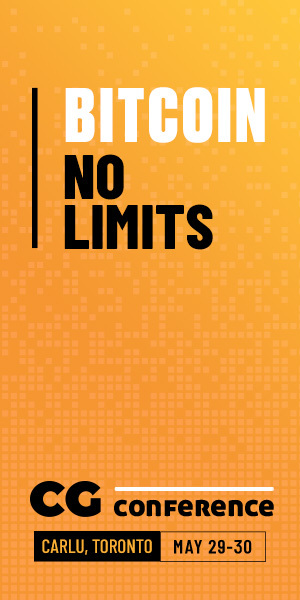 But Baazov’s belated embrace of privacy is also a belated realization of the wisdom of a theory long espoused by the founder of this website, who has consistently argued that remaining private, nimble and not subject to the quarterly expectations of skittish shareholders was the formula for success in the online gambling industry.